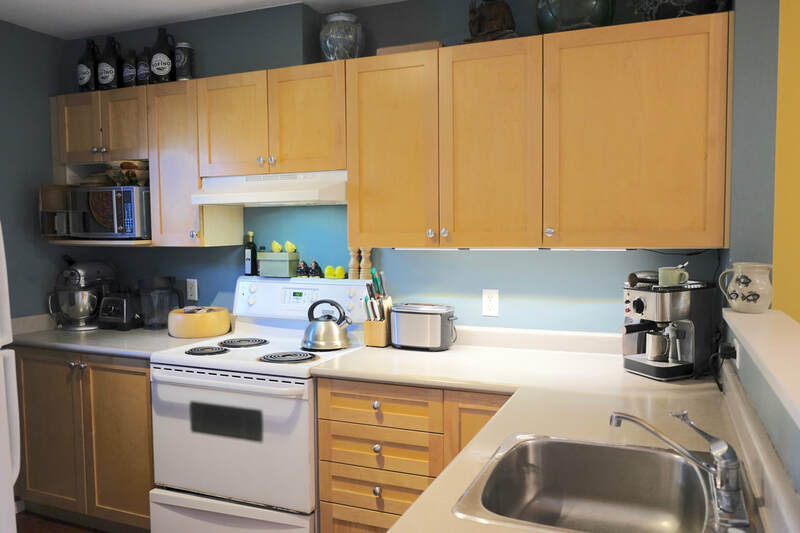 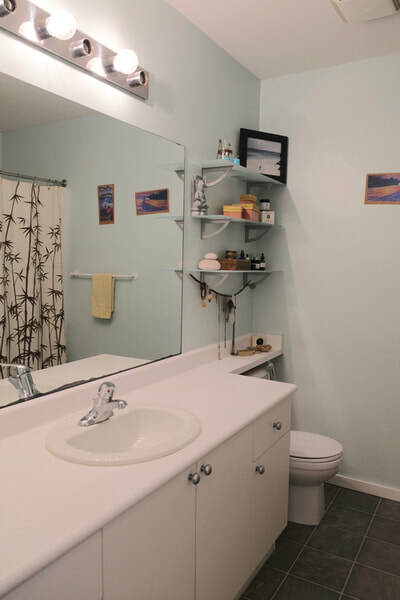 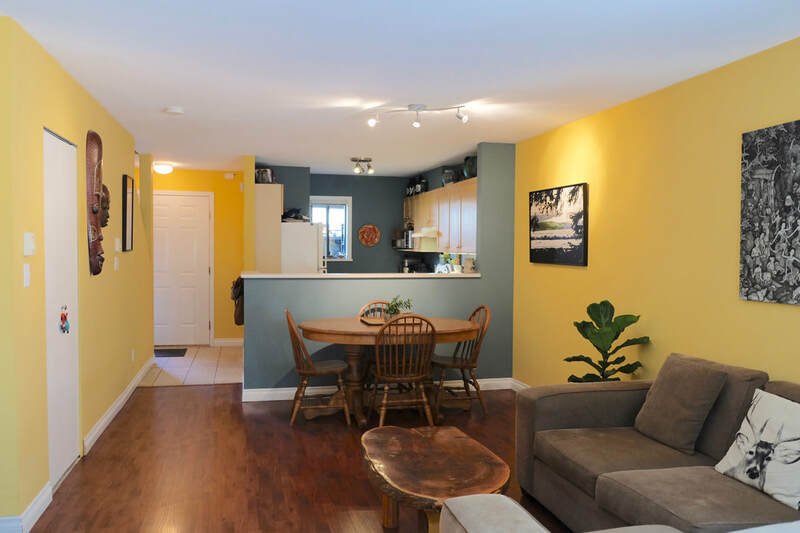 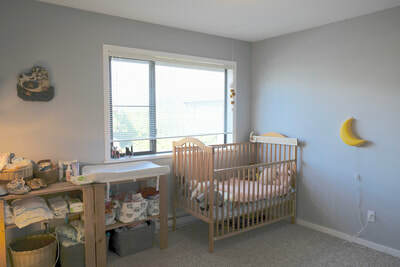 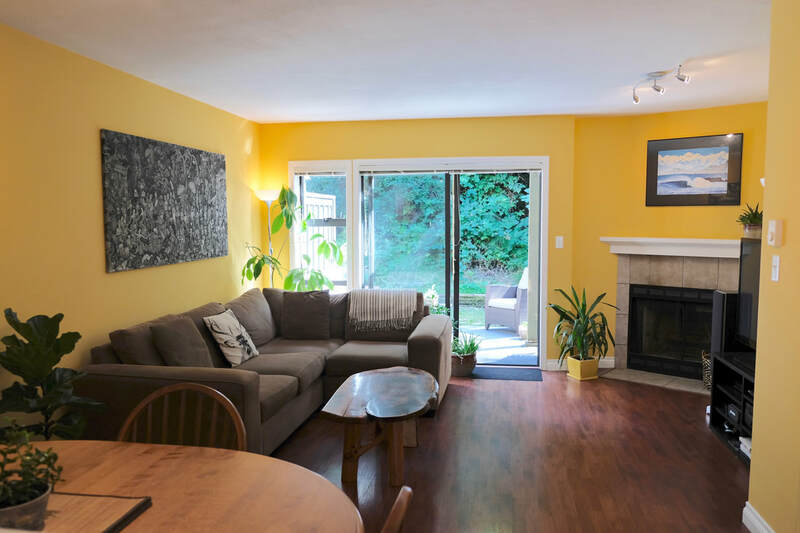 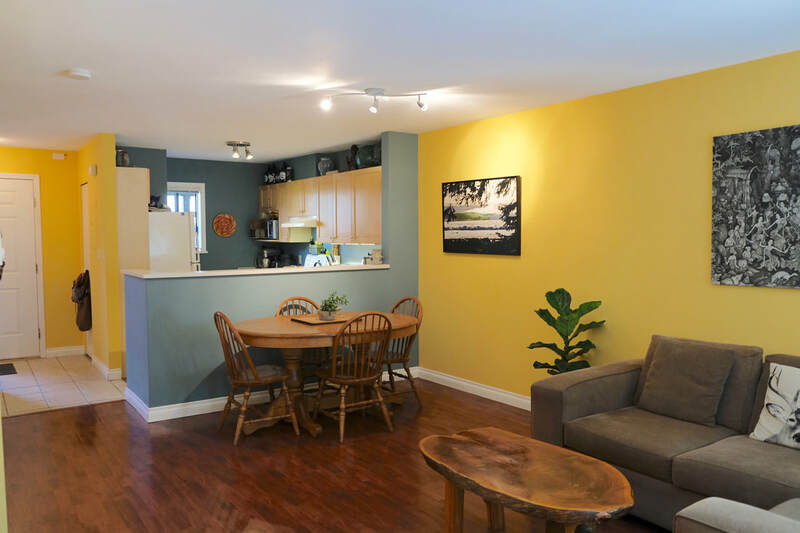 2 bedroom 1 bath townhome in a fantastic location just minutes from downtown Tofino. This unit has everything you need in a home - covered carport with room to store your toys; open concept kitchen/dining/living with cozy wood burning fireplace and sliding glass doors leading to a private south facing patio; 2 upstairs bedrooms large enough for a king bed, plus in-house laundry on the second floor. 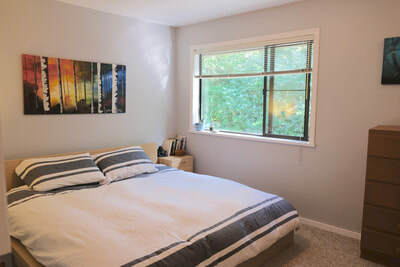 Owning here means being part of a great complex full of locals where no short term rentals are permitted. 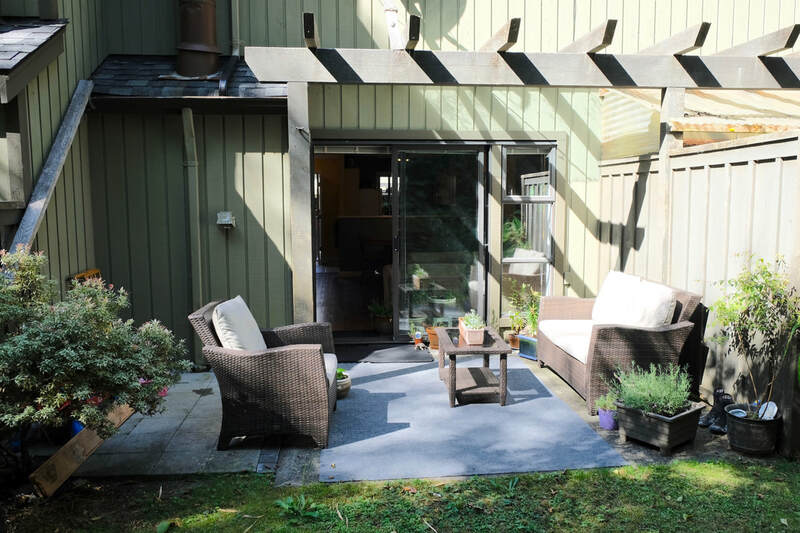 This is an excellent opportunity to get into Tofino's housing market.